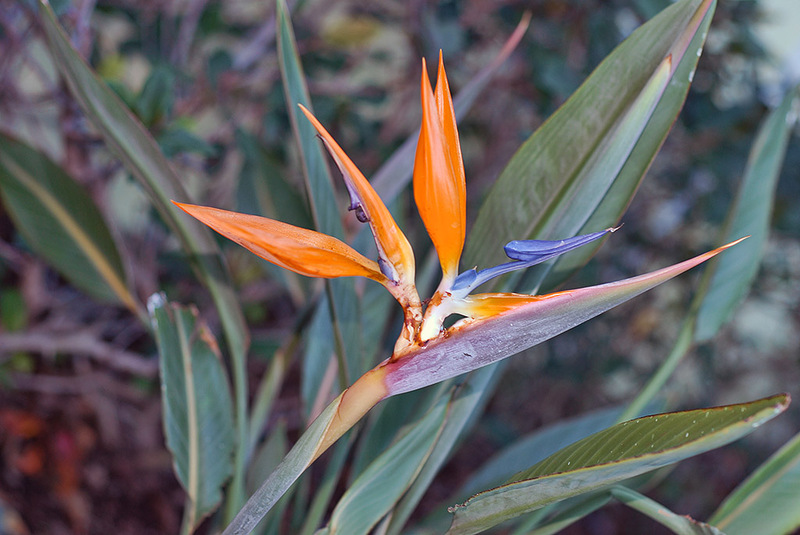 A common name of the genus Strelitzia is bird of paradise flower, because of a supposed resemblance of its flowers to the bird of paradise. 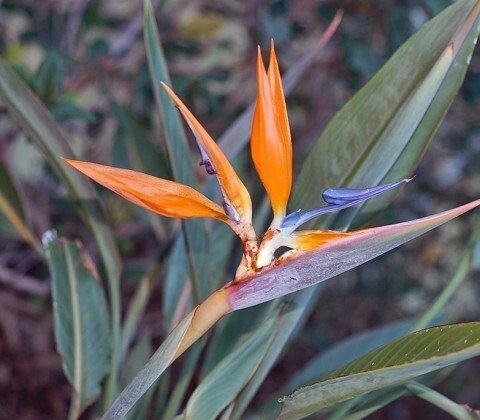 In South Africa it is commonly known as a crane flower. Found this one growing outside of Orlando, Florida.